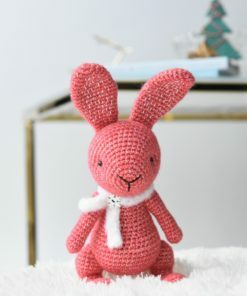 Crochet snowflake bunny is a lovely winter inspired toy. 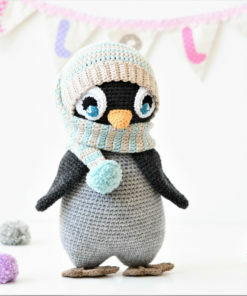 Perfect gift for someone born in winter. Handmade using some luxury mixtures of merino wool and cotton. It`s natural, soft and just a little hairy. Super cozy scarf around her neck is embellished with a wooden snowflake button. Her ears are covered with embroidered stitches imitating the falling snow. 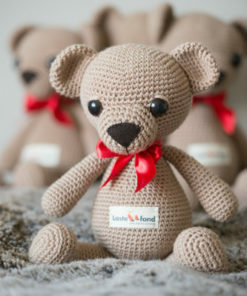 Mõmmik is the mascot teddy bear of Tartu University Hospital Children`s Foundation. 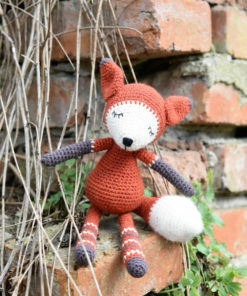 In 2015 lilleliis was honored to create an actual toy of the mascot. 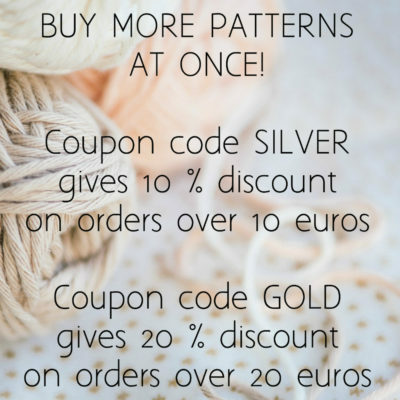 From each purchase 25 euros will be donated to the foundation which will use the money mainly for helping kids with rare diseases. Rainy day bunny is colorful and soft. Lovely details of polka dot fabric make it a real eye-catcher. The bunny has long feet and it sits nicely. Great for both playing and cuddling. Made with 100% natural wool. 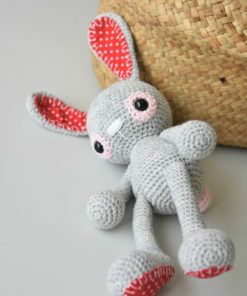 Chocolate bunny has eye-catching details of polka dot fabric on his ears and feet. It has long feet and it sits nicely. Great for both playing and cuddling. 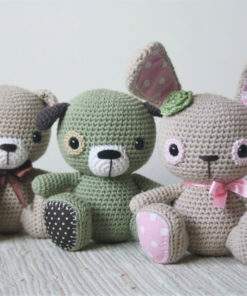 Made with 100% natural wool, it`s a little bit hairy due to alpaca. Comfortable double warm collar scarf for kids in the age of 1-3. 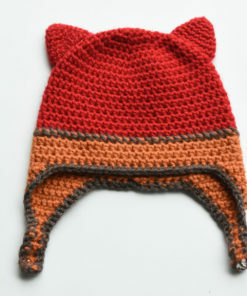 Made using the softest merino wool. Comfortable collar scarf for kids in the age of 3-7. 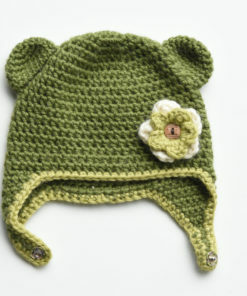 Made using the softest merino wool.